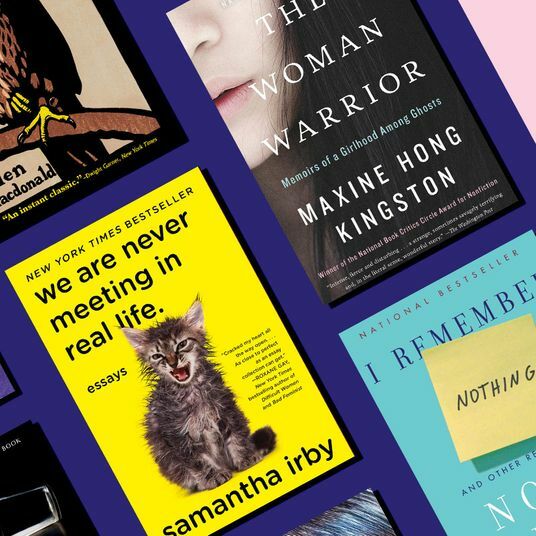 Welcome to Reading Lists, comprehensive book guides from the Strategist designed to make you an expert (or at least a fascinating dinner-party companion) in hyperspecific or newsworthy topics, from microdosing and psychedelic therapy to French cooking. 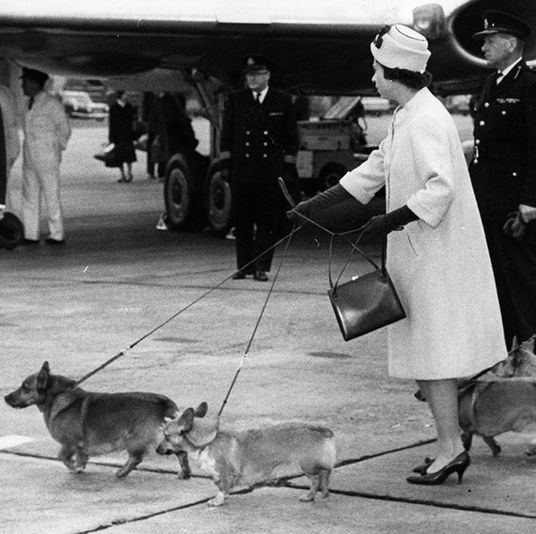 Here, a selection of books for new dog owners. Dogs may be man’s best friend but that doesn’t mean they speak our language. If you’ve recently adopted a dog — or are planning on getting one for the holidays — the world of obedience training, housebreaking, and canine socialization can feel totally overwhelming. 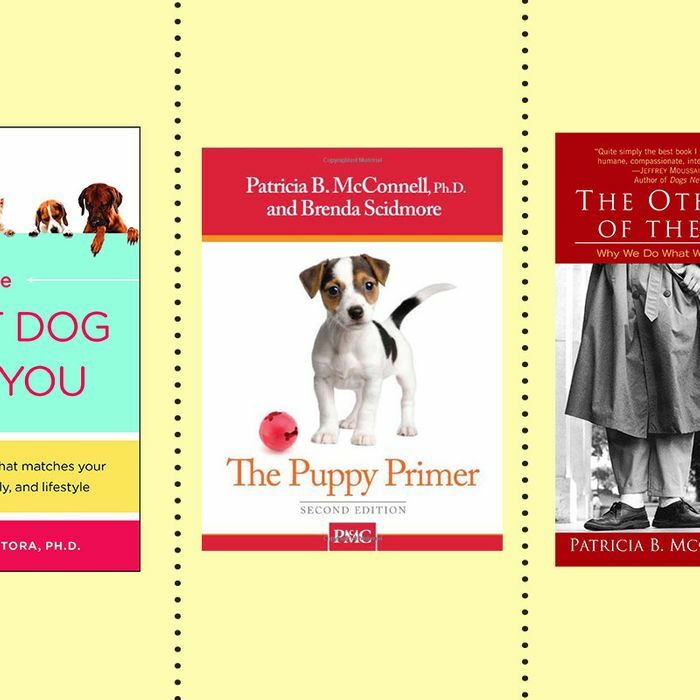 To help make heads or tails of dog training, we asked a variety of trainers and behavioral experts to recommend the best books for new dog owners. Our panel of experts included Sarah Fraser, co-founder and co-CEO of Instinct Dog Behavior & Training; Annie Grossman, owner and co-founder of School for the Dogs; Anthony Newman, of Calm Energy Dog Training; Twahlee Rollins, founder of Metro Dog Training; and Shelby Semel, senior trainer and founder of Shelby Semel Dog Training. 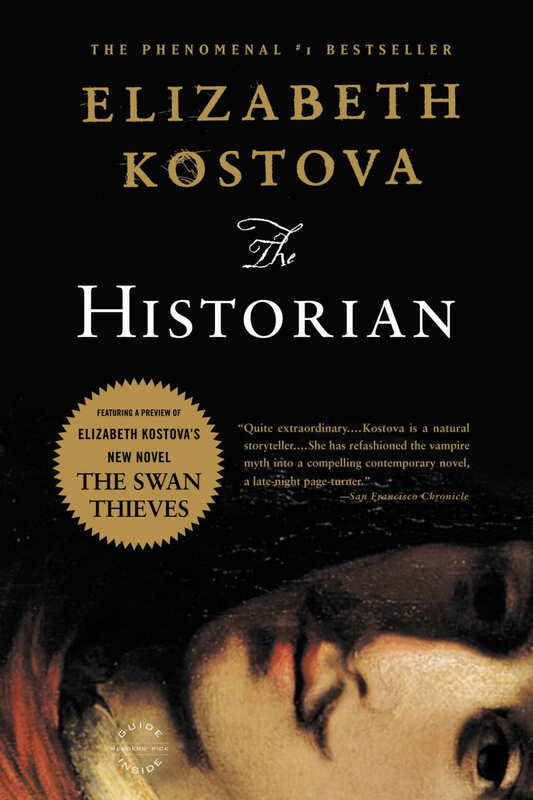 Each book on this list came highly recommended from at least two of the experts we surveyed. 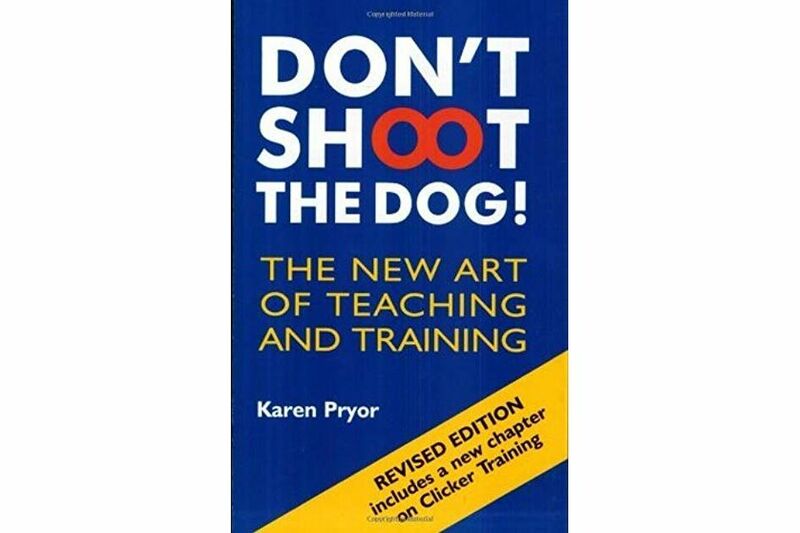 Grossman calls trainer Karen Pryor’s book the “canonical guide to positive reinforcement.” Through universal principles that could also apply to raising children or building business relationships, Pryor explains how “affection training” is the best way to encourage behavior modification. 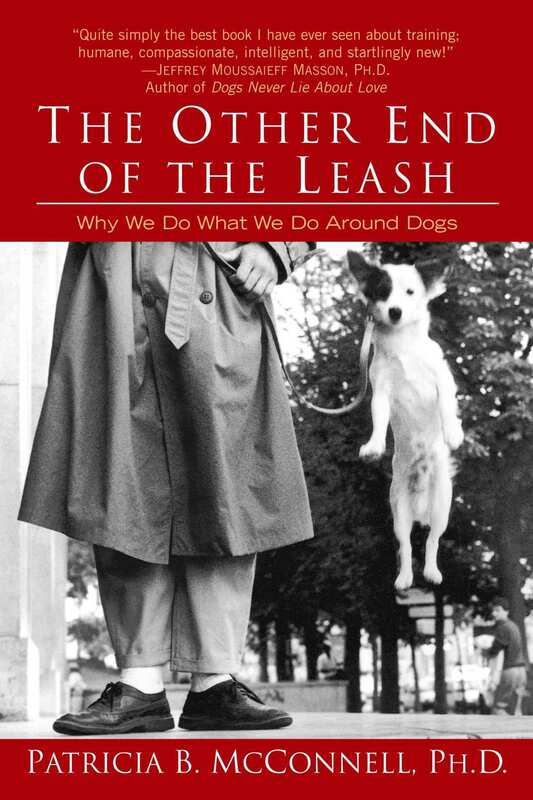 Semel says, “I remember reading it before I became a dog trainer and thinking, ‘Wow, that makes perfect sense. 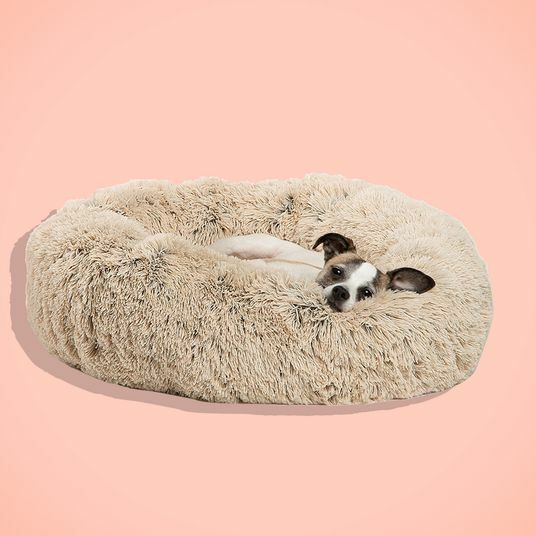 Why didn’t we all think of this before?’” Pryor is an advocate for early puppy socialization, which is also supported by the American Veterinary Society of Animal Behavior. Semel also recommends this article from that organization. 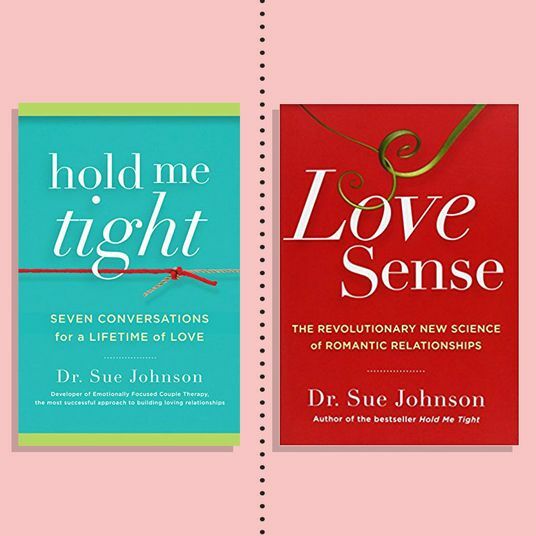 “It’s written by vet behaviorists so they understand the medical side and the risks, as well,” she says. Zoologist and animal behaviorist Patricia McConnell’s book is unique in that it’s just as concerned with human behavior as it is with dogs’ actions. “This is my absolute favorite dog book,” says Fraser. 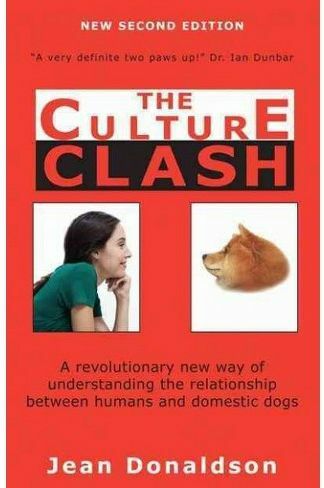 “It focuses on communication: how dogs communicate, how people communicate, and the differences between them. All of her scientifically-backed information is interwoven with beautiful stories and personal experiences of her work with dogs and other species.” Newman says McConnell “backs up her philosophies with a deep knowledge not only of dogs and wolves but of animal behavior, communication, and psychology on the whole.” He also appreciates her “uncommonly nuanced discussion” of dominance training, in which she stresses the owner’s role as a “benevolent leader” rather than an aggressive alpha. 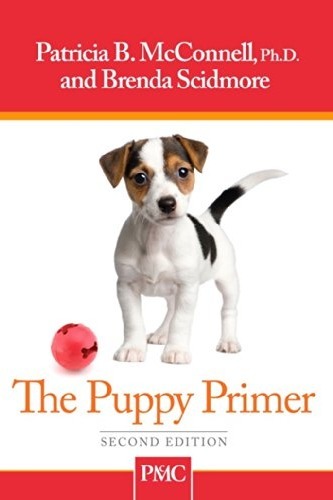 Also by McConnell, who is one of Semel’s favorite dog writers, The Puppy Primer (written with Brenda Scidmore) is one of the titles Grossman always suggests for new puppy owners because it focuses on “setting up a puppy for success and socialization during the crucial three-to-five month window where they’re most open to learning about living in our world.” Full of exercises for teaching dogs specific skills like learning to sit and stay, staying calm on walks, and crate training, it’s also the guidebook used by many puppy classes and obedience schools. 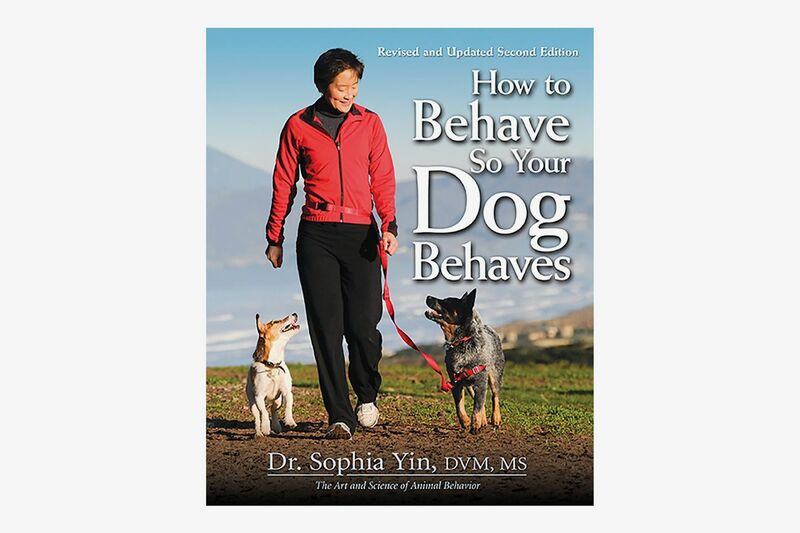 Another classic guide by Yin, who according to Semel was “pretty much a genius.” This book is one Fraser likes in particular for puppy owners, as it gives in-depth explanations of how dogs learn, socialize, and interact with humans as well as with other dogs. 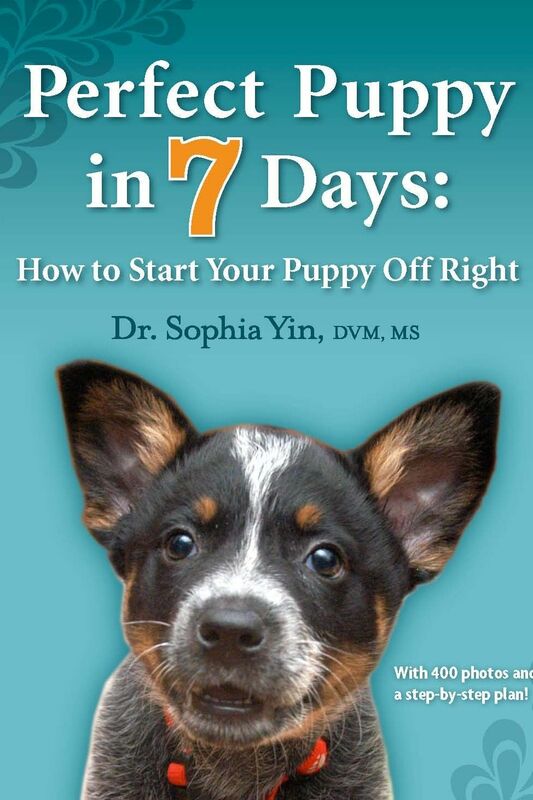 Yin’s exercises and instructions are all evidence-based and proven to help dogs and their people live in harmony. 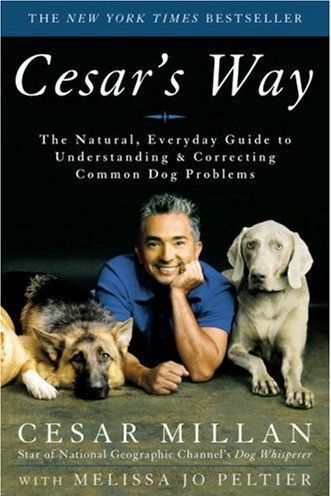 From the host of Dog Whisperer on National Geographic, this is easily the most controversial book on this list, as Cesar Millan espouses old-school dominance-based training that other authors have mostly denounced. Two trainers we spoke with did find merit in Millan’s approach, though. 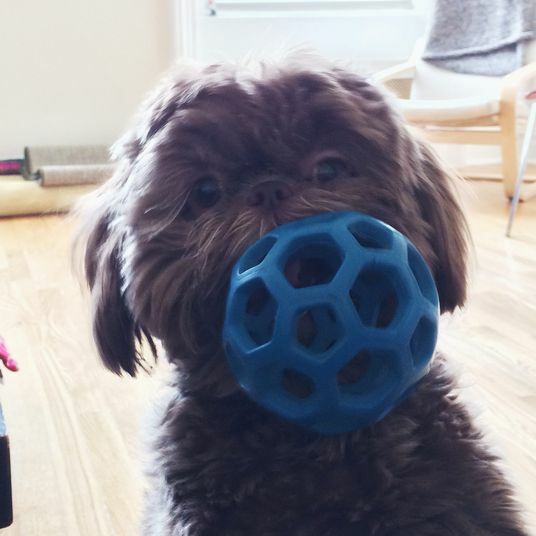 “His knowledge of dog behavior is born from deep firsthand experience instead of in a classroom,” says Newman, who believes that part of the bias against Millan stems from academic elitism. 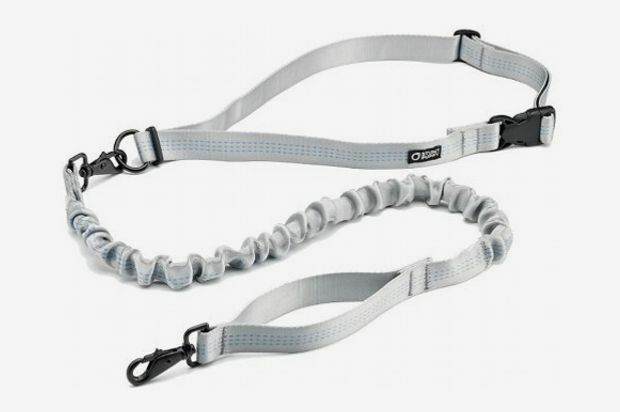 “He focuses on dog psychology, physical communication, and has done a great service to the dog community by emphasizing the importance of walks and exercise.” Rollins likes it for working dogs who must meet a higher standard of behavior. 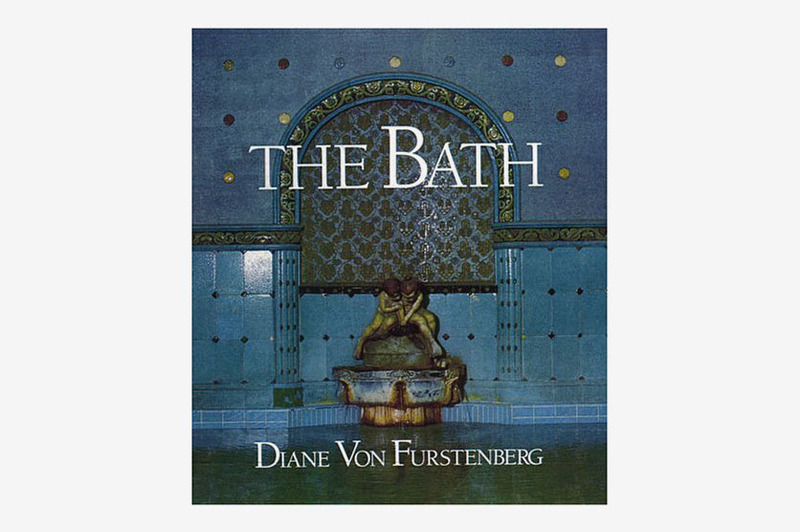 Although these two titles were only recommended by one expert each, we felt their deep dives into specific aspects of dog ownership made them warrant inclusion on our list. 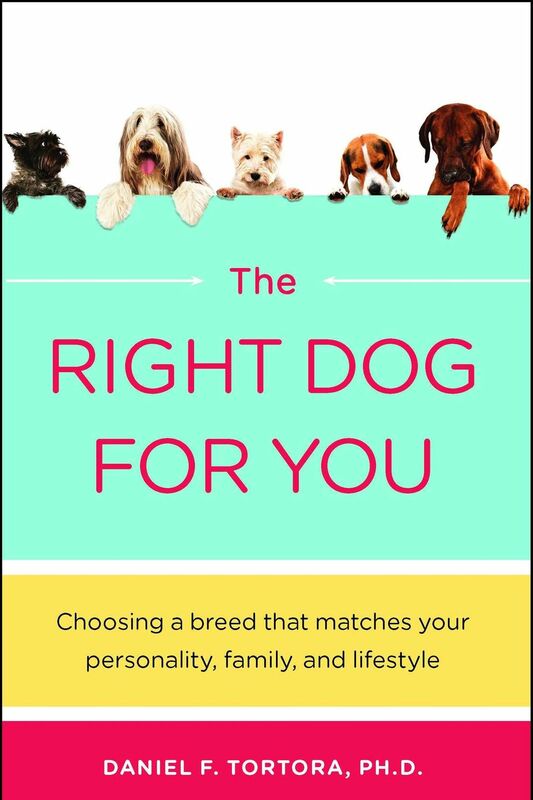 If you’re still deciding on what type of dog to bring home, Rollins says this is the primary book he’d recommend for guiding your decision. He says it’s essential for “understanding the temperament of the various breeds and making sure you’re choosing the right dog for your lifestyle.” In the book, animal psychologist Daniel F. Tortora explains the characteristics and temperaments of over 100 different breeds across categories like sociability with children and strangers, territoriality, problem-solving ability, and learning rate. “There are so many different training methods and not everyone is aligned,” says Rollins. “What’s universal are the temperaments of dogs and what their purposes are.” Knowing that hounds are bred to hunt prey by scent, for example, can help owners understand the motivation behind their pets’ behavior. 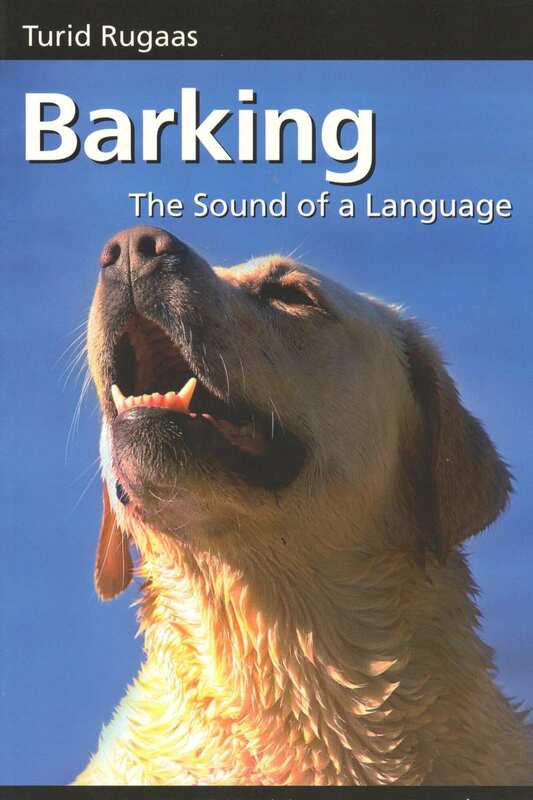 Semel says her clients often think dogs only bark out of aggression, but as this book by trainer and behaviorist Turid Rugaas explains, there are actually six different types of barks. 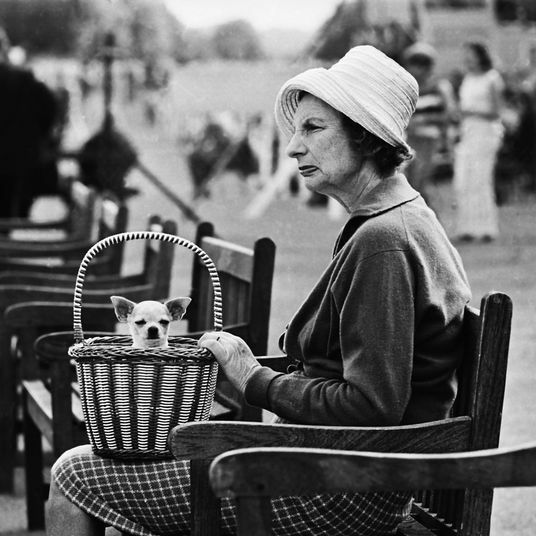 Among other emotions, barking can signify excitement or fear, and each type of bark calls for a different response. “I lend this to clients,” says Semel. 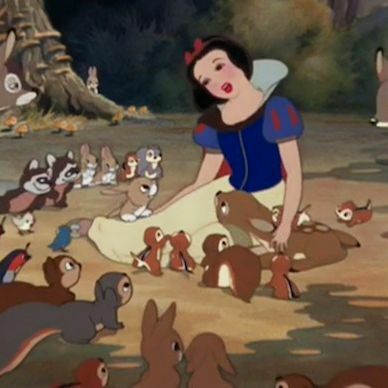 “It has a barking log and lets [owners] figure out why [their dogs are] barking and what to do about it. When it comes to working with dogs, Rollins says a hands-on or visual experience can be much more helpful than reading about techniques in a book. He credits much of his experience to attending seminars or working with other trainers, and says informational DVDs can show dog owners obedience exercises in action. 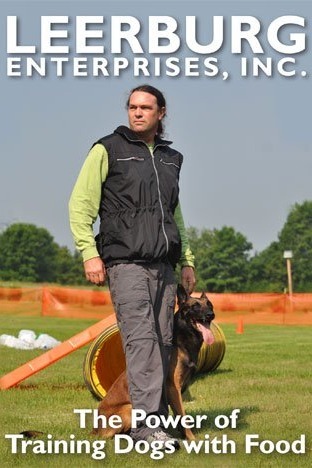 “Michael Ellis is one of the top dog trainers in the industry, and his approach is balanced and modern,” says Rollins. 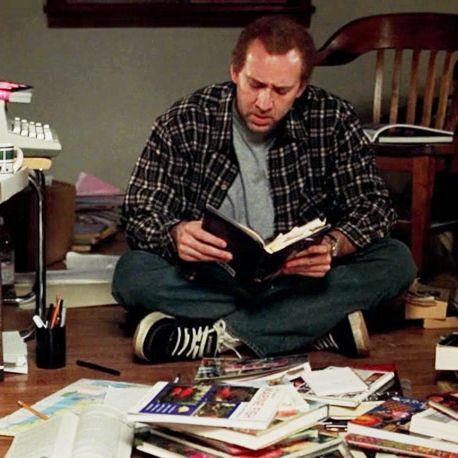 “His DVDs give visual examples of how to work with dogs of various temperaments, which is key in truly learning how to train dogs.” You can see some of Ellis’s techniques in his YouTube videos. For podcast fans, check out the first in Grossman’s three-part series on the basics of training. 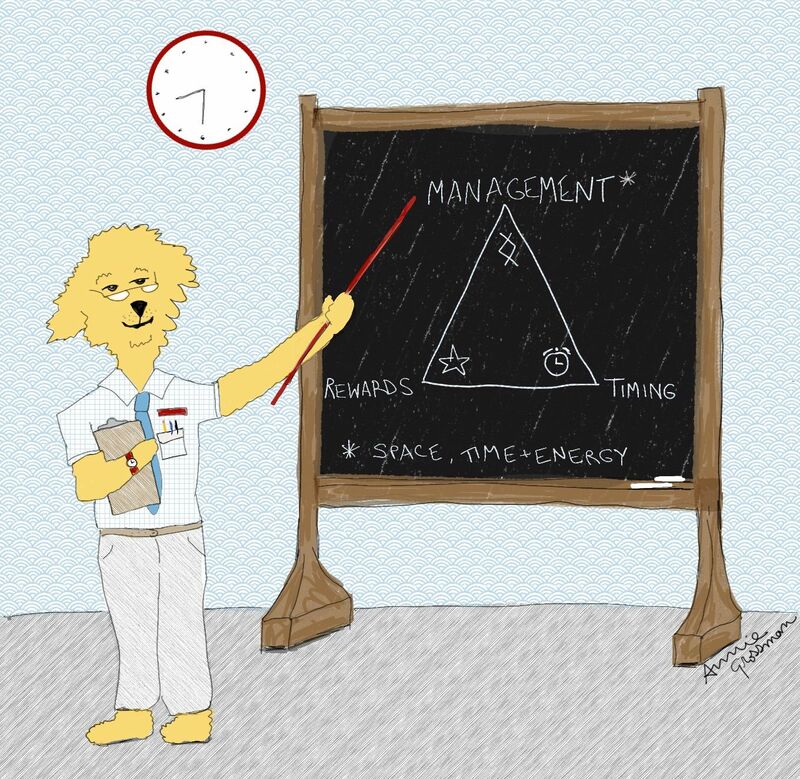 Management, as she explains, is the concept of controlling your dog’s environment to nip bad behaviors in the bud. 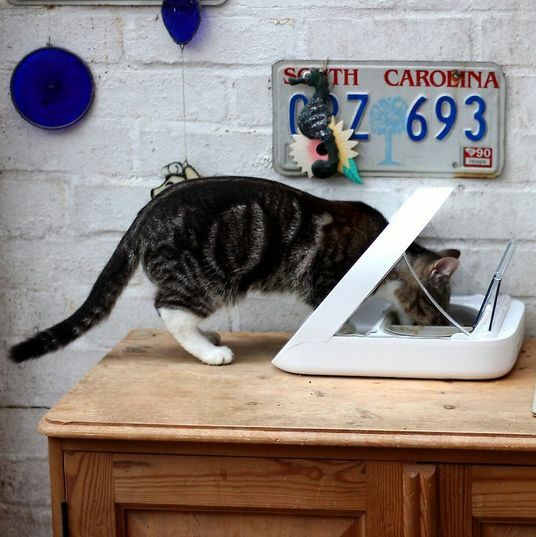 Small tweaks like keeping the toilet lid closed to stop dogs from drinking toilet water or storing shoes in the closet to prevent chewing can help create a home that fosters good behavior. 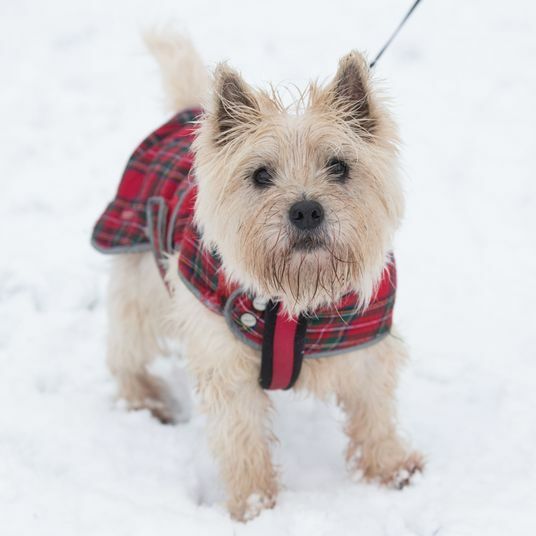 What Gear Do Dogs Need to Stay Warm When It’s Freezing Out?